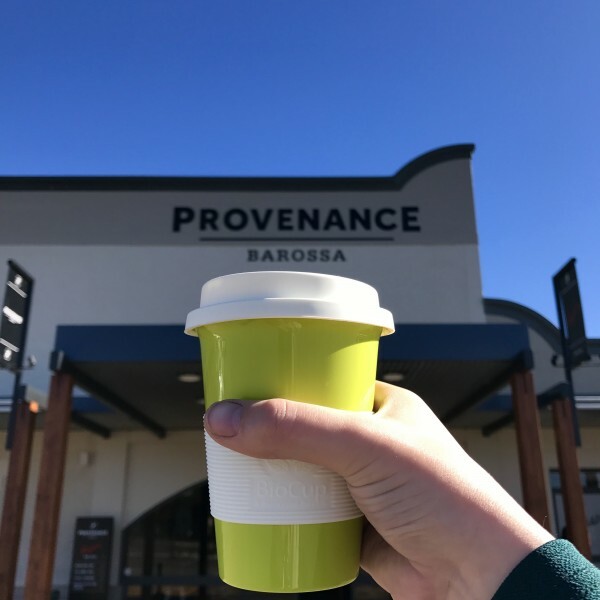 A hop, skip and a jump to the last door on the left in the Provenance Barossa​ corridor and you'll find Bean Addiction Artisan Coffee Roasters! Damien and the team are offering 50 cents off the total cost of your coffee when you BYO coffee cup! Or if you are yet to join the #WarOnWaste bandwagon, you can buy a 12oz BioCup which are dishwasher and microwave safe for just $7.50! Open Tuesday-Friday 9:00am-4:30pm and 10:00am-3:00pm on Saturdays.